We would like to inform you that NI Water, together with our appointed contractor, Dawson Wam Ltd will commence work on an existing water main on Alliance Avenue, week commencing 10 October 2016. It is anticipated that the work will take approximately 4 weeks to complete. The proposed construction work will involve the installation of a new 900mm valve and laying approximately 5m of water main to improve the security of the water supply infrastructure for customers in Belfast. The existing water supply to customers will not be affected in this area. Detailed traffic arrangements have been discussed and agreed with Transport NI to try to minimise the impact of these works on businesses, residents, road users and the public. In order to carry out the work safely it will be necessary to have a temporary lane closure with traffic light signals along Alliance Avenue, between the junctions of Jamaica Street and Etna Drive. Vehicular access will be maintained for residents where possible and pedestrian access will be maintained at all times. Note no car parking is available at site at any time during the works. Normal working hours will be 8.00am to 5.00pm Monday to Friday; however it may be necessary at times for work to be carried out outside of these hours. Please be aware that construction sites are dangerous areas for unauthorised persons, especially children, and we would appreciate your co-operation in ensuring that children do not play in or around the site or machinery. Working areas will have warning signs in place to alert the public to these hazards. The public are advised to stay out of these working areas for their own safety. 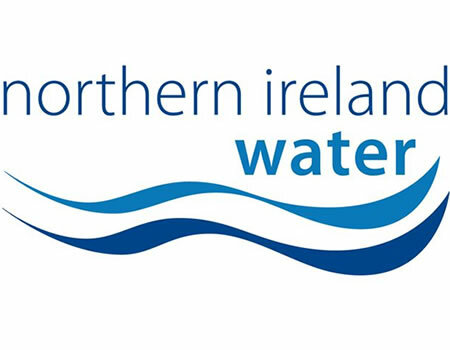 NI Water and our contractor Dawson Wam Ltd would like to thank you for your patience and cooperation during this essential work and assure you we will do everything we can to keep any disruption to a minimum, ensuring the work is completed as soon as practicably possible.